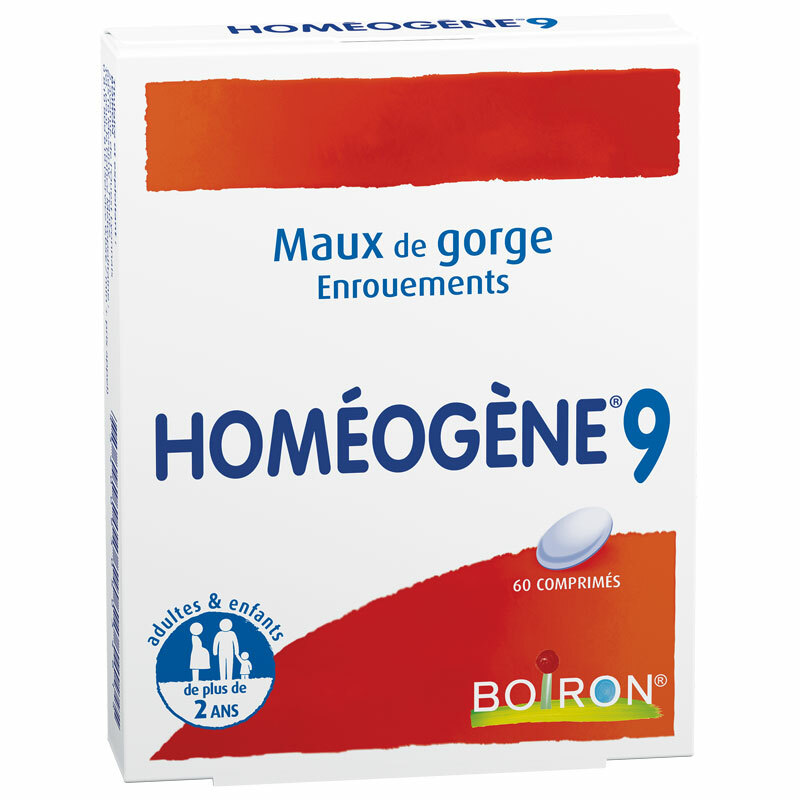 Homeogene 9 is a homeopathic medicine traditionally used to treat sore throat, laryngitis, hoarseness. 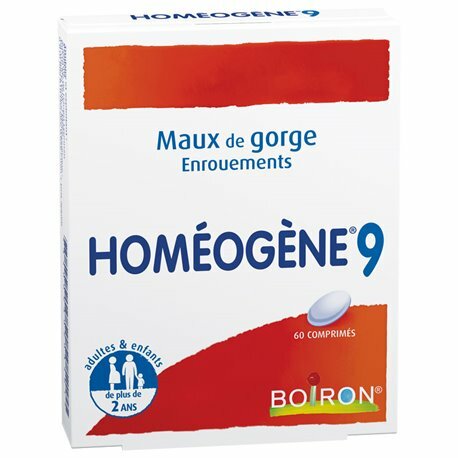 Homeogene 9 is a homeopathic medicine traditionally used in the symptomatic treatment of colds, rhinitis, colds, hay fever. 1 tablet to sweeten every hour. Space taken by the improvement. The duration of treatment is used for a week, however, there is no improvement after 2 days will get to see a doctor. Children under 6 years: dissolve the tablet in water before taking because of the risk of aspiration. The duration of treatment is used for a week, however, there is no improvement after 2 days will get to see a doctor. The other ingredients are sucrose, gum arabic, talc, magnesium stearate. 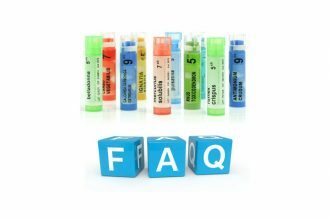 Given the presence of CH 3 PULSATILLA in the formula, this medication should not be used in cases of otitis or sinusitis without medical advice. Like all medicines, homeogene 9 prospect lozenge is likely to have side effects, although not everybody will not matter.